"I am very disappointed to have to make this decision, but I do not believe it would be fair to the company, its employees, customers and shareholders when my health prevents me from devoting my full attention to helping them develop and prosper," EagleBank CEO Ron Paul said. Longtime and well-known local bank president Ron Paul has announced his resignation as president and chief executive officer of Eagle Bancorp, citing health issues, effective immediately. Paul founded EagleBank in 1998 and has headed the Bethesda, Maryland-based institution since. 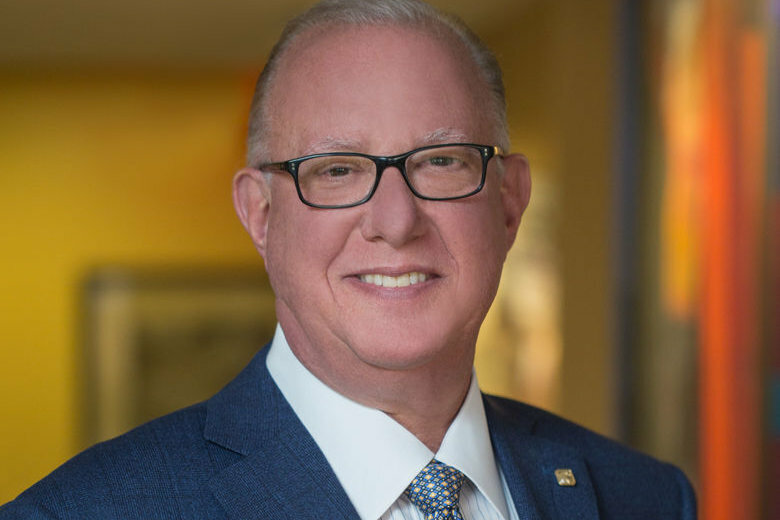 EagleBank’s board of directors has elected vice chair Norman Pozes to succeed Paul as board chairman. Pozes, former chair of Fidelity & Trust Bank, has been a member of the board since 2008. Chief Operating Officer Susan Riel, who has been with the bank since its founding, has been named interim president and CEO. “The board will review alternatives for a permanent successor over coming weeks,” EagleBank said in a statement. “I am very disappointed to have to make this decision, but I do not believe it would be fair to the company, its employees, customers and shareholders when my health prevents me from devoting my full attention to helping them develop and prosper,” Paul said in a statement, without elaborating on his health issues. EagleBank is one of the largest commercial lenders in the Washington region, ranking No. 3 on the Washington Business Journal’s list of largest commercial lenders based on 2017 loans. It is one of the largest SBA lenders in the region, and ranks as the 10th largest bank by deposits in the Washington area. EagleBank has 20 branches in D.C., Northern Virginia and the Maryland suburbs. It ended 2018 with $8.4 billion in assets and almost $7 billion in deposits.